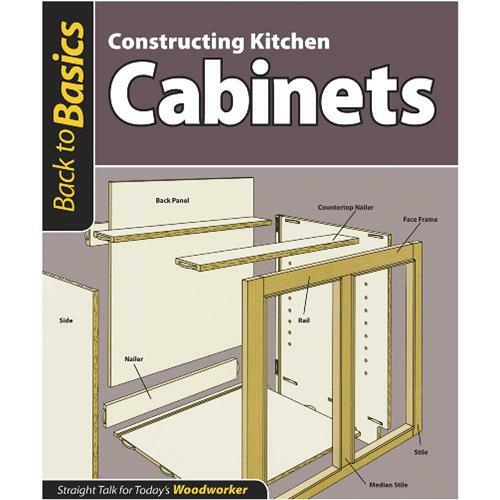 Back to Basics: Constructing Kitchen Cabinets Shows how to layout & design your kitchen to meet the demands of your household. Includes casework construction, how to build five different door styles, techniques for building smoothly functioning drawers, options for installing upper & lower cabinets & choosing & installing the best counter surface. 144 pages.